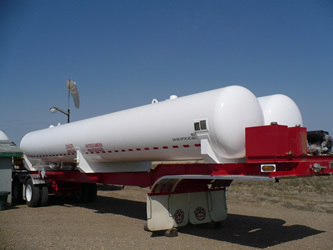 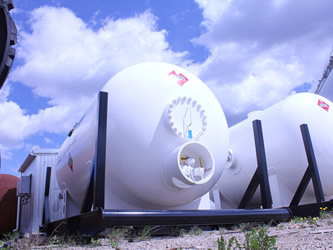 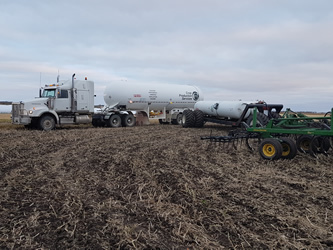 TerraVest is a leading supplier of equipment to all parts of the anhydrous ammonia (NH3) supply chain in North America. 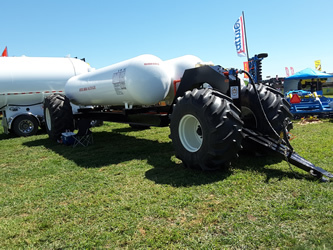 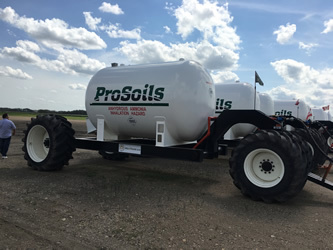 The end user markets consist primarily of farmers and ranchers who require NH3 as a primary fertilizer source. 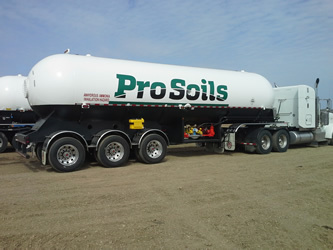 Our Company manufacturer’s equipment primarily for large fertilizer distributors who provide fertilizer to end users. 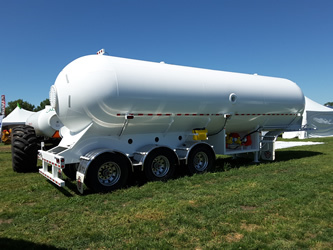 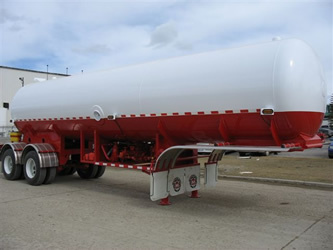 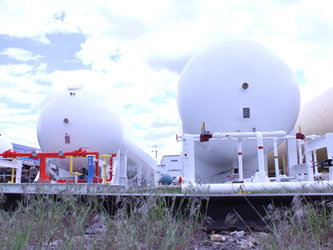 TerraVest manufacutrers and services a full suite of NH3 storage and transportation equipment including: bulk storage plant installations, bulk storage tanks up to 125,000USWG, bulk transport trailers and local delivery units such as nurse wagons.